CBRA is members run racquetball league encompassing members of all ages, genders and nationalities. Our players have varying skill levels from beginner to advanced. 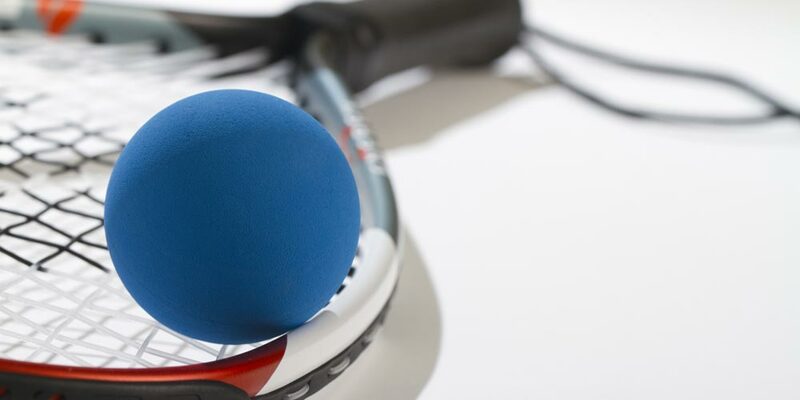 Racquetball is a court game similar to Squash or American handball, played with a short-handled racket and a small bouncy ball. Players aim to hit the front wall after a maximum of one bounce. All four sides and ceiling are used in game play. Visitors can view the action through back glass wall. Both singles and doubles game can be played. 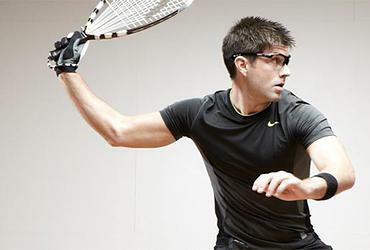 Racquetball is a pretty inexpensive sport to play. 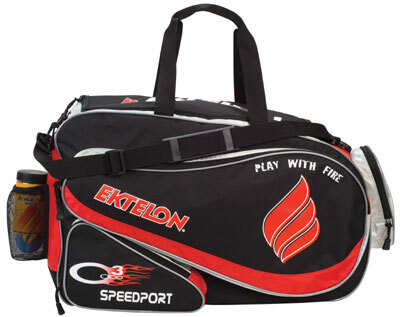 All you require for equipement is racquet, a can of balls and protective eyewear. Of course you will need a pair of non-marking running shoes. There is a modest association fee that covers our league programs and social activities. In addition there is a City of Brampton court fee. Court fees are paid and run for a full year from date of purchase. It all comes down to less than $1/day. There are discounts for junior and senior members. Season runs from September to April and scheduled singles game is played on Wednesday and doubles on Monday. Members play pickup games during rest of the week and in summer months. We play in two conveniently located recreational centres in Brampton. Each location has two courts and members have phone in court booking privileges anytime during the recreational centre's hours of operation. Download and fillup the membership appliation. You are welcome to come and watch the game play at one of the recreation centers. We can join anytime. We've always got a spot for you in the singles league. We help determine what level is best suited to your type of play. Join today; its time to get fit. Starting in 2015, CBRA is also starting women only game night on Tuesday. Women aged 12 and higher are welcome to join, learn and get fit in a fun filled environment. 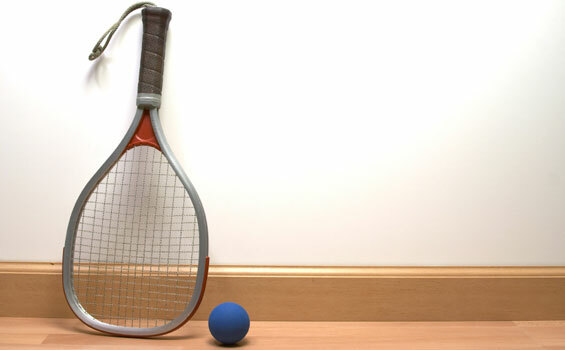 Racquetball season has started, and there are no more playing spots available. Players can signup for league play in August 2019. Application deadline is August 18th. Late application will not be guaranteed a playing spot!!!! City of Brampton Racquetball Association ("CBRA"), operator of this website at bramptonracquetball.ca ("the Website"), is committed to respecting and safeguarding the privacy of our members and ensuring the protection of personal information of the users of this website. This information is distributed to all the registered members of CBRA league, and enables members to schedule game plays and contact other players. other CBRA housekeeping issues not mentioned here. Member information will also be shared with City of Brampton for the purposes of gaining access to recreation centers. Please check your email and click on the included link, or copy and paste the link into browser address bar. Also check the junk mail folder.